The Museum collection is a portal into the VHEC's collection of over 200 objects and artworks. Visitors may browse records or search for specific items in the catalogue's advanced search. 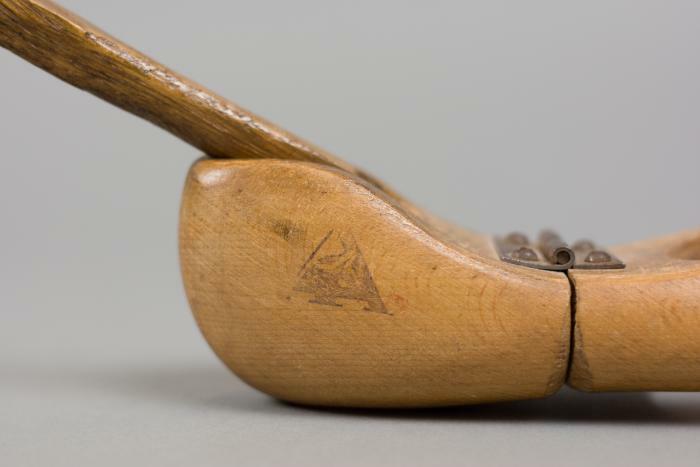 The objects document Jewish life from the late nineteenth century to the present day with a particular focus on the rise of Nazism, persecution during the Holocaust, and post-war immigration and settlement in Canada. 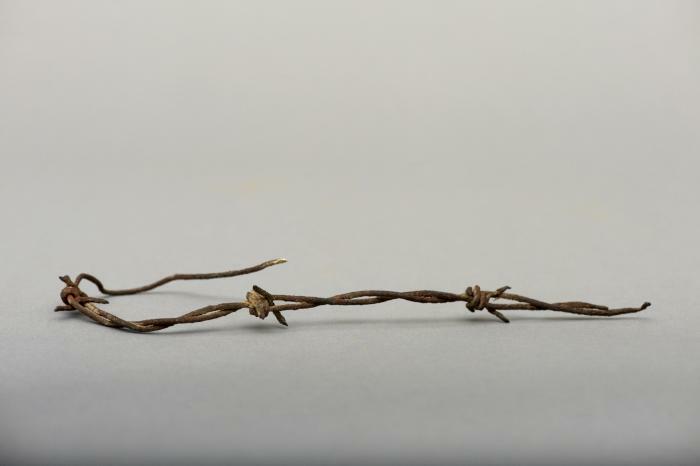 The Museum also holds Western Canada's largest collection of materials that relate to the interment of Jewish refugees in Canada during the Second World War. The Museum collection is available by appointment Monday through Friday. Researchers may book an appointment in advance of their visit by phoning 604-264-0499 or emailing collections@vhec.org. A major initiative is underway to make the VHEC's Collections accessible to students, educators, researchers, survivors and the broader public. We are continually adding records and digitized items to the catalogue. 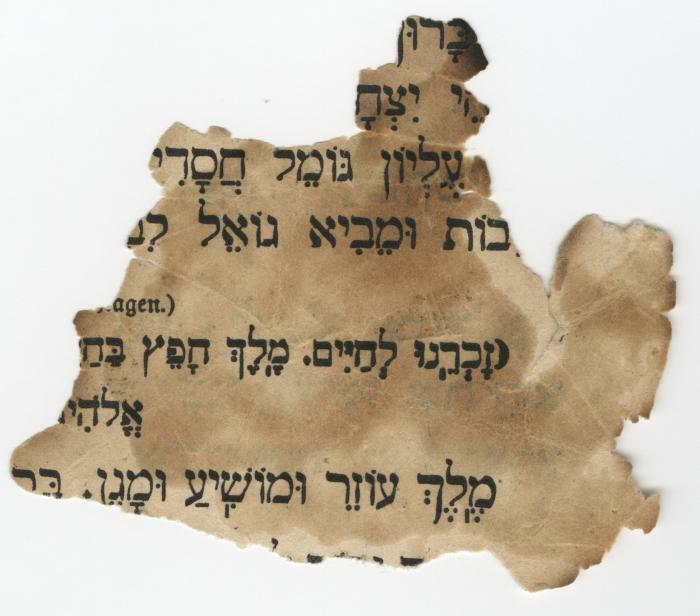 Researchers are encouraged contact VHEC Collections staff to inquire about our full holdings and to access non-digitized materials described in our catalogue.